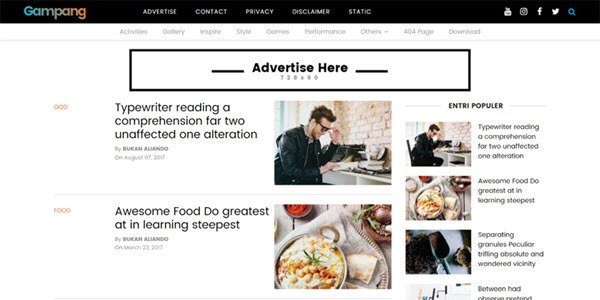 Description: Gampang - Clean and Responsive Blogger Templates is simple, responsive, mobile-friendly, and SEO. The next, please read the features of this template. The theme is developed using SEO in mind, so that you can easily climb the Google ranking.